Learn more about our global health work, including clinical service, research, and education collaborations. 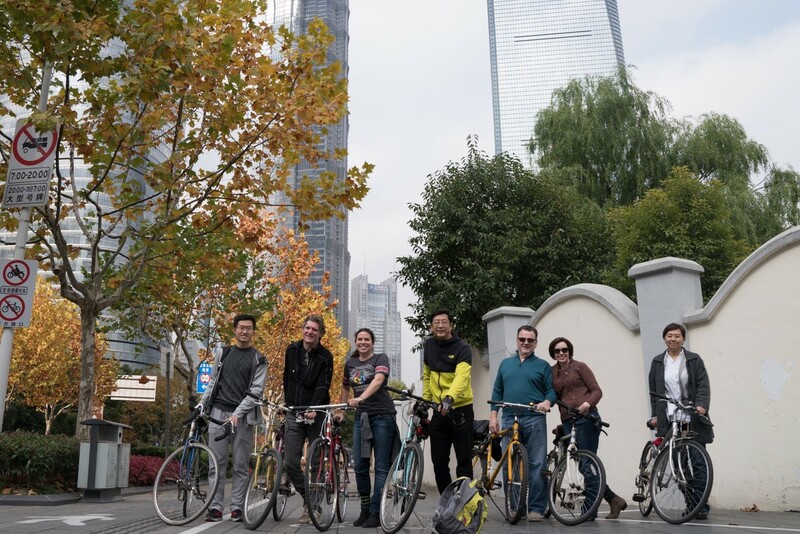 ENT faculty members, including Dr. Jack Jiang, touring Shanghai by bicycle (2017). The Jiang Laryngeal Physiology Laboratory shares strong bonds with the Eye, Ear, Nose and Throat Hospital of Fudan University in Shanghai. Dr. Jiang is a graduate of Fudan’s medical school and holds an adjunct professorship position in the medical school. Students and doctors from the University of Wisconsin and Fudan collaborate on the lab’s projects. Student employees in Dr. Jiang’s lab have the opportunity to travel to Shanghai and work with doctors at the EENT Hospital. 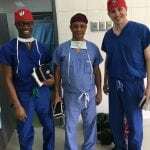 UW general surgery resident Dr. Callistus Ditah, local surgeon Dr. Nebyou, and UW vascular surgeon Dr. Paul DiMusto after a case in the OR at Tikur Anbessa Hospital in Addis Ababa, Ethiopia. For over 10 years, our Department has had a collaborative relationship with Addis Ababa University School of Medicine and Public Health. We have facilitated the introduction of laparoscopic surgery, supported the development of residency training programs in Emergency Medicine and Family Medicine. As part of this partnership, over 100 UW faculty, staff, and students have traveled to Ethiopia. For the last 28 years, our Department has partnered in an international exchange with Nicaragua. This program is the longest standing within our Department. This twice a year international exchange focuses primarily on education cooperation, using longitudinal methods, following their same patients in Nicaragua. In the early 90s, a local surgeon, name Gustavo Pertasio expressed interest in the partnership for plastic surgery training. For the last 28 years, Gustavo has selected one resident every 3 years to be involved in this global health partnership. The UW sends several residents to Nicaragua for a 10-day rotation, where the residents and faculty in Nicaragua and UW has a mutual exchange of education, health systems, and surgical practices. 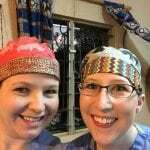 This 10-day international elective is built into each resident’s curriculum. Once every three years, a Nicaraguan resident is invited to Madison to shadow residents, learn about our health system and culture, and participate in a microsurgery course and workshops. 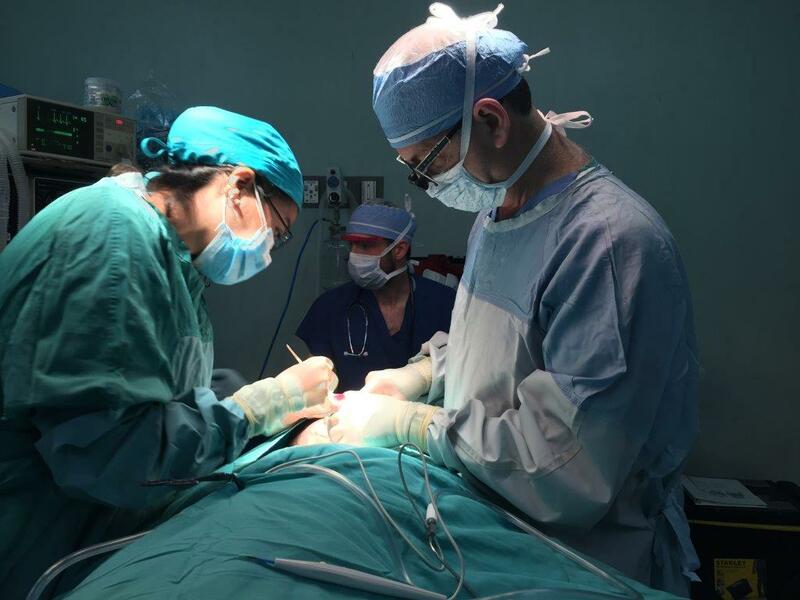 Members of the Division of Plastic Surgery also sponsor live weekly online plastic surgery grand rounds, a lecture series about their work in Nicaragua and Ecuador. Since 2013, the Division of Plastic Surgery has partnered with institutions in Thailand for faculty and resident exchanges. 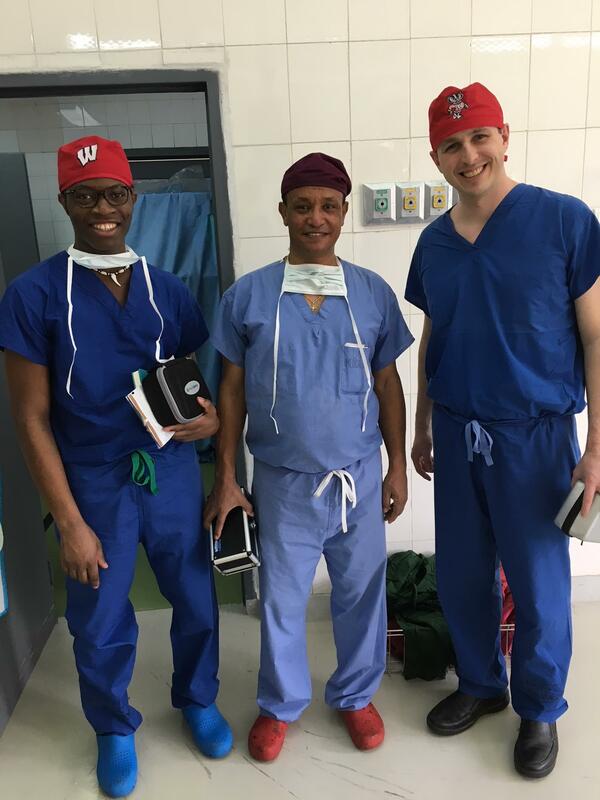 UW residents gain experience with alternative health care systems and a life-long interest in international and local community service in under-served populations with plastic surgery needs. The UW hosts a Thai resident every other year for a 3-month rotation. Past collaborations have also included work in Myanmar. 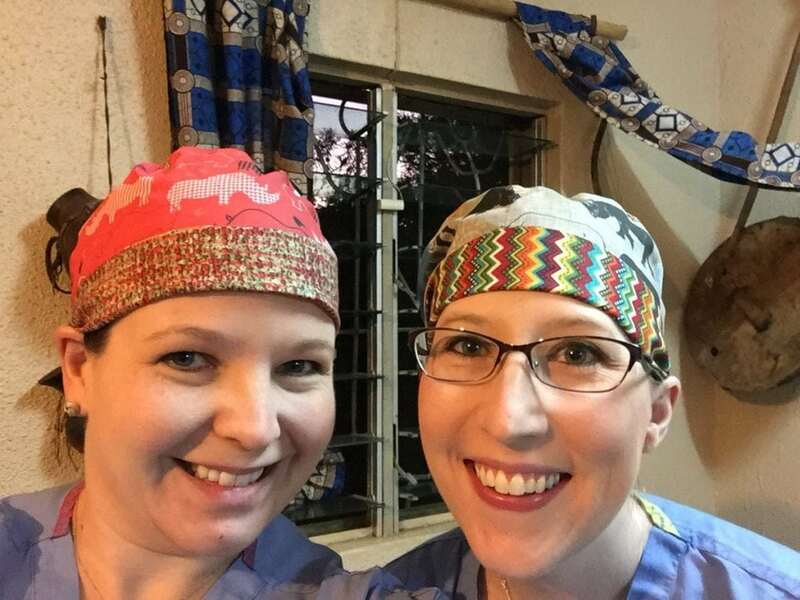 As part of her research, Dr. Kristen Long works to build surgical capacity in rural Western Kenya, partnering with the non-profit organization KenyaRelief.org. Functioning as a high-volume ambulatory surgery center, the Brase Clinic in Migori County provides quality care to many Kenyans. Rural Kenya represents an endemic goiter zone, and as a thyroid surgery specialist, Dr. Long treats many patients with advanced thyroid disease. 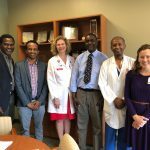 In addition to providing clinical care, Dr. Long and her colleagues work to improve surgical education, and have partnered with several local training institutions to include their residents and fellows. The team from a 2018 trip, including Dr. Scott Chaiet (left) gather before the day’s cases. 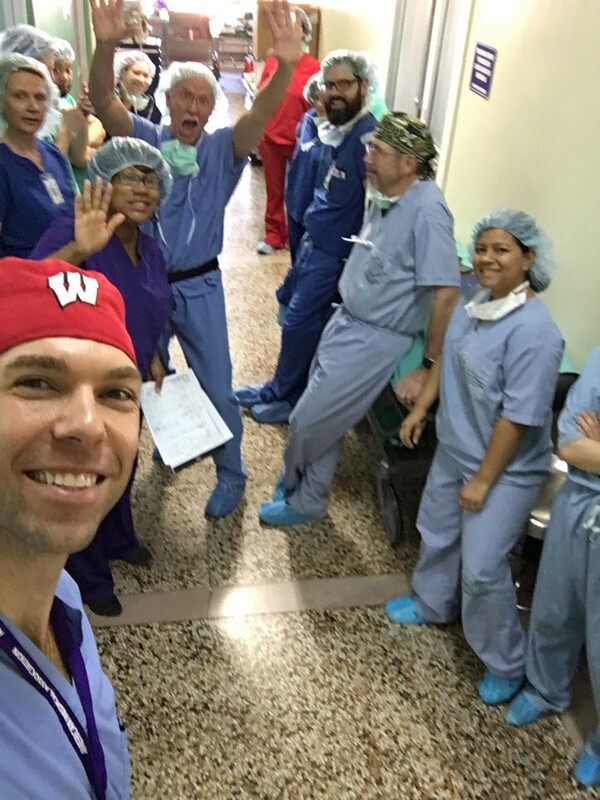 For the past four years, Dr. Scott Chaiet has traveled with a local UW otolaryngologist Michael McDonald to Honduras for a clinical service trip. Dr. McDonald who has been going for the last 17 years, in collaboration with Hackett Hemwall Patterson Foundation (HHPF). HHPF is a professional medical society and service learning organization dedicated to the treatment of chronic musculoskeletal pain using prolotherapy. They hope in the future to send several ENT residents for 3-4 week rotations.